Insider Perspectives: Evan Watson on Using Improv — Toister Performance Solutions, Inc.
Improvisational theater, or improv, is unscripted. Actors are typically given a suggestion for a scene and they must make up their lines on the spot. The best improv actors seem to effortlessly generate interesting dialogue with instantaneous creativity. Just like in customer service. Many of the principles are the same. Your aim is harmony rather than disagreement. You have to risk feeling uncomfortable at times. And you need to work as a team with your fellow actors (or your customer) to create a successful scene. Evan Watson is an avid improv actor. When he was working as a customer service agent for a large professional membership organization, Watson noticed he was using many of his improv skills to serve customers. Whether it was de-escalating an upset customer, providing product information, or just being a better listener, his improv training helped keep the conversation going. Watson was able to convince his management team to try an experiment where he could teach improv skills to other employees. He was kind enough to spend some time with me sharing his experience along with a few tips for implementing improv training with your customer service team. You can also find him sharing customer service insight on Twitter. 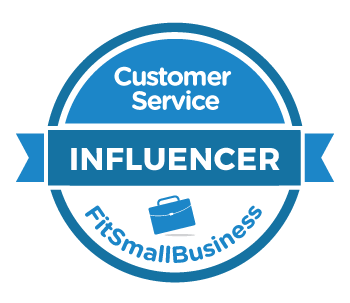 Q: What do improv and customer service have in common? "Improv is any kind of unscripted theater. There's usually a suggestion for a scene and the actors spontaneously create their lines based upon that suggestion. For instance, someone might say 'You're on a spaceship' and suddenly you're doing a scene about being in space. "In customer service, I use a lot of improv skills. I don’t know what the other person is going to say next, or what they’re calling about when the call comes in. My improv training gave me confidence in the uncertainty. I sometimes treat the interaction with the customer as a scene and I'm playing a character in that scene. The scene just happens to be a customer service interaction. "It's helped me to not take it personally when a customer is upset. I can distance myself a little by imagining the customer's character is yelling at my character and it's up to my character to smooth things over." Q: What's an example of an improv skill you use when serving a customer? "One technique is called 'Yes, and.' The idea is to acknowledge what the other person is saying and then build on that. "In improv, one actor might say 'We're on a spaceship!' and the other actor might say, 'Yes, and this spaceship is really cold!' This type of dialogue allows the actors to work as a team to build a scene rather than competing with each other. "The key is to make the distinction between acknowledging what the customer is saying and bending the rules. Notice I'm not saying, 'Yes, it is too expensive, and I'll give you 50 percent off today.' I'm just using the principle of agreement to be a better listener and try to help the customer." Q: How did you introduce improv to your contact center? "I had an opportunity to help train a class of new hires, so I thought it would be a good time to suggest to my management team that I take a couple of hours in the training to teach improv skills to our new agents. 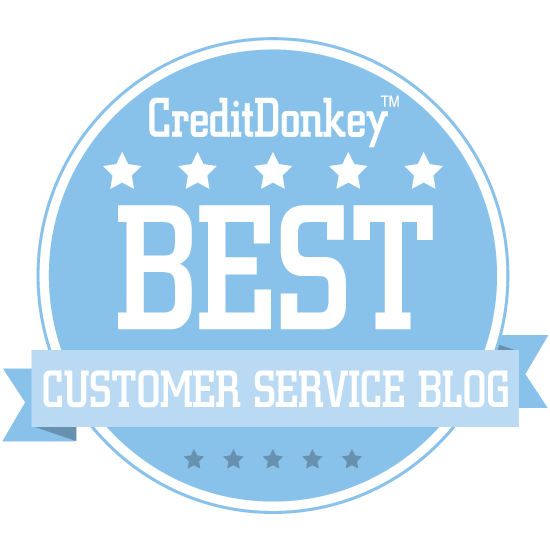 "I was a finalist for ICMI's Best Contact Center Agent Award in 2015. Once I explained that improv skills contributed to my success, my management team was onboard with me trying out an experiment. "There was another new hire class held at the same time, so I got a chance to compare the results of my class with the other one. Initially, we saw the new hires with improv training take less time to meet our minimum performance targets than the other class. Over time, we've also seen much better employee retention from the new hires who learned improv skills." Q: How did you incorporate improv into training? The exercises we incorporate into training are very different from what you might see performed in a comedy show. Each exercise is designed to isolate and develop a fundamental skill, like listening or focusing on your scene partner. "We'd start by reminding participants that they are a character. This is not you. We want them to get out of their own head a little and concentrate on what their character might say. The first games are for the whole group to warm up and focus, so no one is thrown into the spotlight alone. Then we build up to games where you’re making up more dialogue, and always connect it back to the relevant skills for the job. "So if I'm teaching the 'Yes, and' technique, I might have them do a few scenes that aren't related to work. We'll have them be in a zoo or at a theme park, or wherever. "Then, as they become more comfortable with the skill, we'll move to a job-related scene. This might be a role-play around a particular issue that they could actually encounter when serving a customer." Q: What advice do you have to customer service leaders who want to use improv? "The best thing you can do is to see if there’s a local improv theater in your area that will come and do workshops. Get somebody with an improv background to come in and help you. It's much easier when you can start off working with someone who knows the skills, and you will get more out of the workshop than a fun time shouting random funny things. "There are also a lot of resources online for improv games and other training resources. "It becomes a way of thinking. The more you do improv, the more connections you'll see between customer service and improv."